This incredible mini-sized city gives children everything they need to be entertained for hours! 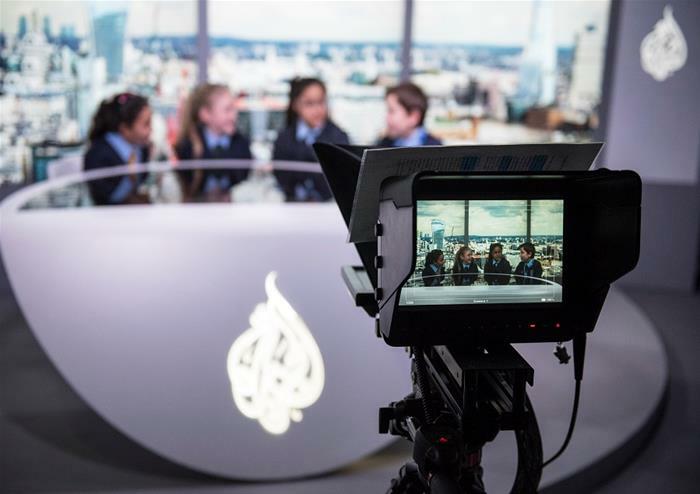 Situated in Westfield Shopping Centre in West London, it is the perfect location for the children to have fun and the adults to do a spot of shopping. 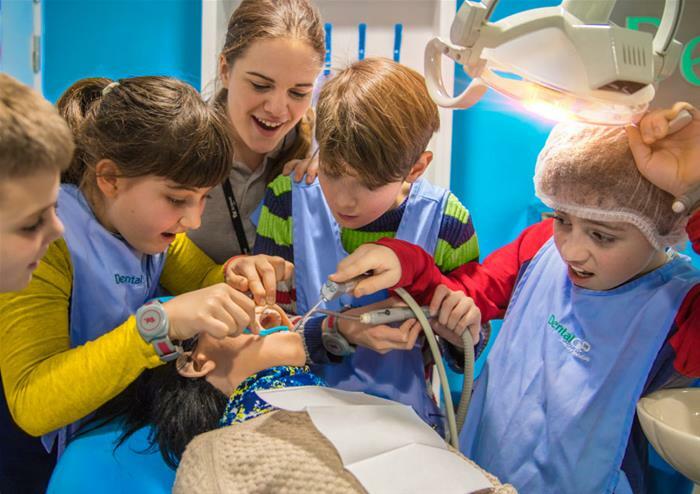 Whether your little one wants to become a surgeon or a fire fighter, a supermarket assistant or a radio producer, they’ll have the chance to test it all out at Kidzania! With 75,000 square foot of fun to be had, children over 7 can immerse themselves in this fascinating mini city unsupervised. But don’t worry; they are kept safe with a tagged wristband that can only be removed with parental permission. 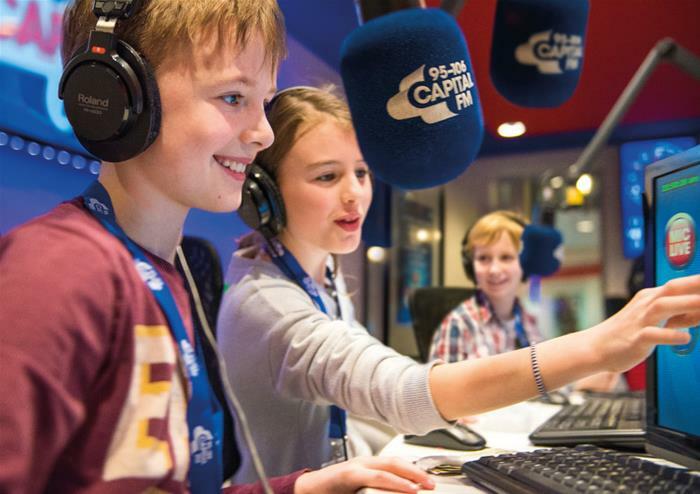 Children will have the chance to learn a vast array of new skill-sets including how to run a radio station, perform surgery, fix a race-car and be a pilot! 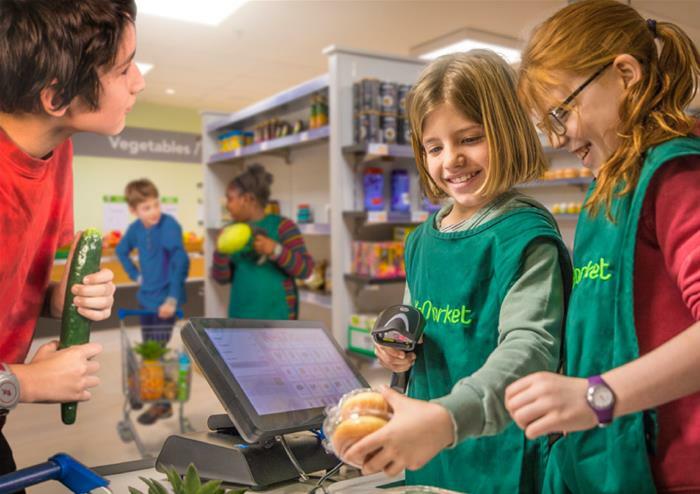 This fully immersive and interactive experience involves shops including a smoothie factory, a supermarket and even a nightclub where they can spend their KidZos money. 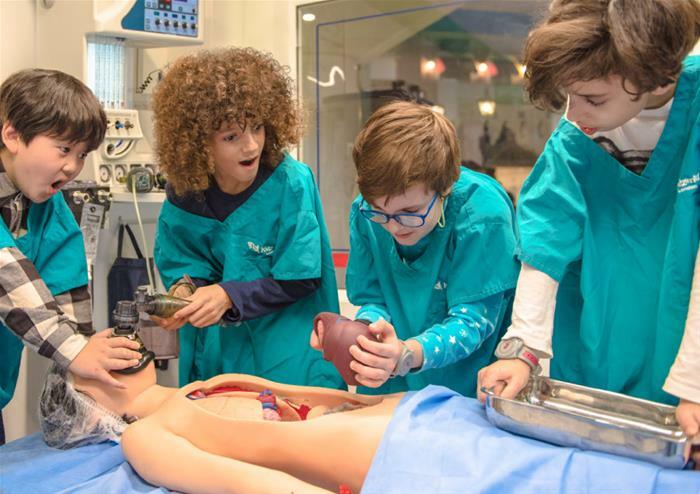 Kidzania is one of the most popular children’s attractions with over 20 locations across the world. This fun and imaginative city will be sure to give your children an experience they’ll never forget! Children aged 8-14 may enter unaccompanied, however an adult must be present at the time of check-in to provide suitable contact details. The adult however does not need to purchase a ticket or enter. 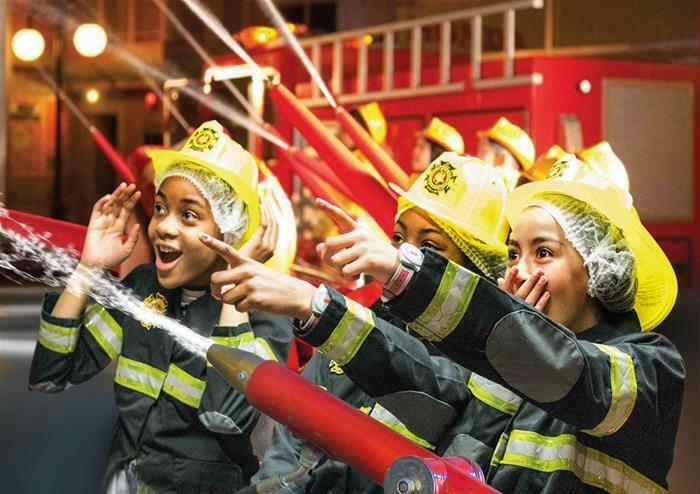 Children aged 0-7 can only enter KidZania if accompanied by an adult (18+) all times. 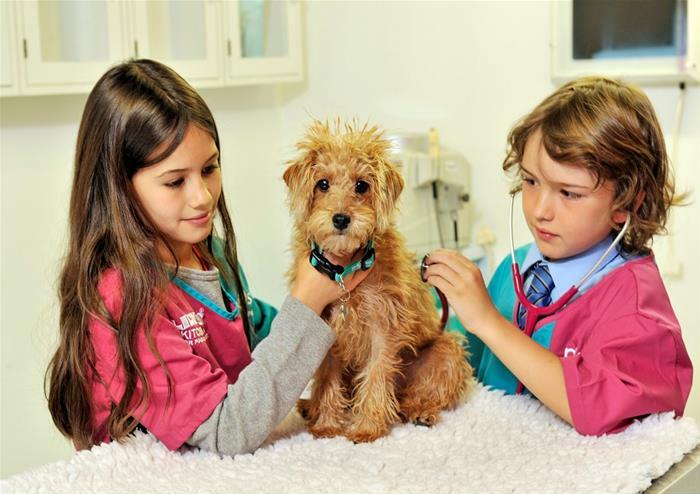 Visit here to see our new TV advert. Shepherd's Bush station is served by TFL Overground and Southern trains between East Croydon and Watford Junction. 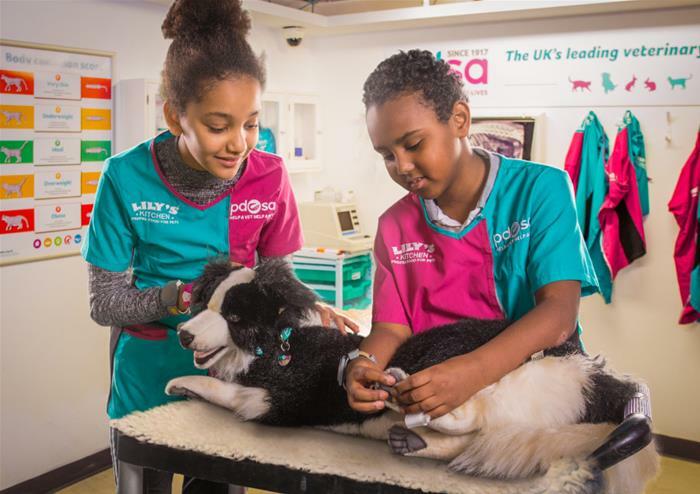 KidZania London is just a short walk away from the following tube stations: Central Line: Shepherd's Bush and White City. Hammersmith & City Line: Wood Lane and Shepherd's Bush Market.